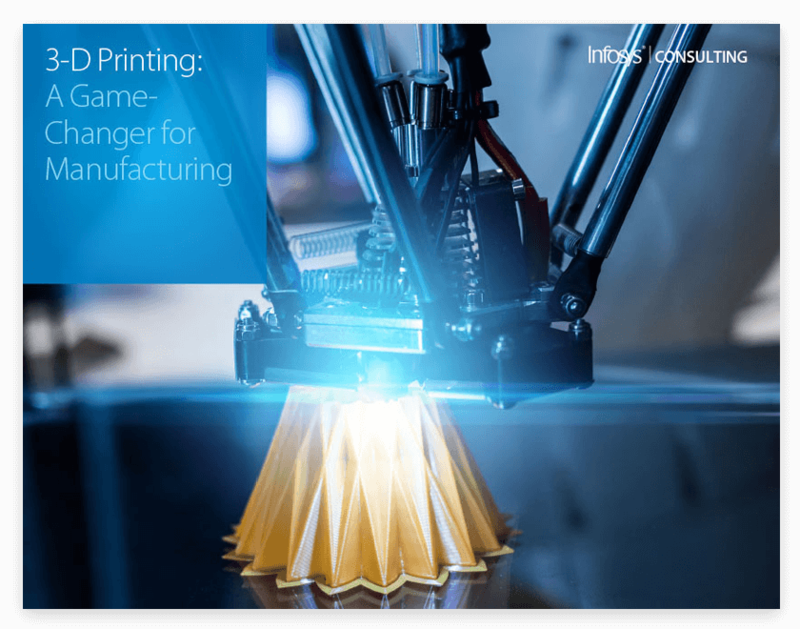 3D Printing: A Game-Changer for Manufacturing - Infosys Consulting - One hub. Many perspectives. In its early years, 3-D printing was defined more by what it wasn’t – namely, fast or precise – than for what it was. The combination of slow production speeds and loose tolerances, combined with limitations on the materials that could be used for printing, meant that the parts produced offered little utility beyond early prototyping. As additive manufacturing technology has advanced, however, these barriers have successively fallen away and 3-D printing now finds itself playing a transformative role in industries as diverse as toys to airplanes. And, as a result, it presents a massive market of untapped potential for firms trying to reach an entirely new segment of buyers (e.g., the customer long-tail). The U.S. hearing aid industry converted to 100% additive manufacturing (3-D printing) in less than 500 days, and not one company that stuck to traditional manufacturing methods survived. Design needs to become significantly more collaborative, shifting a focus from internal designs to interactive customer input. 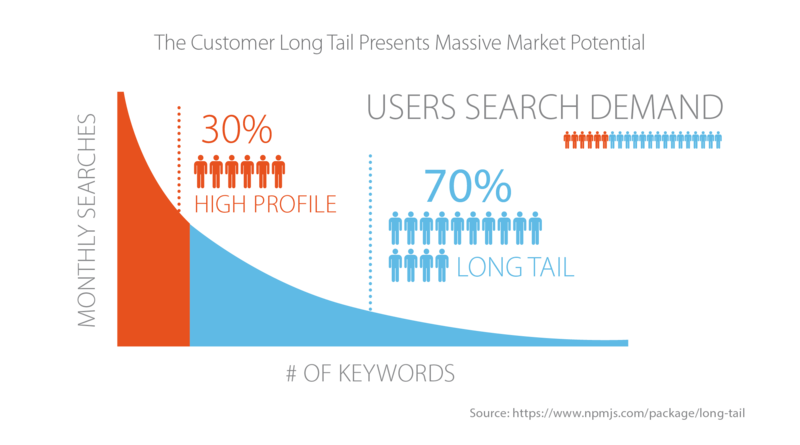 Marketing and sales shift from a focus on selling a single product to as many customers as possible to finding long-tail customers and enabling them to purchase exactly what they want. Production costs are driven by a completely new set of inputs, reducing the importance of strategies driven by labor costs in favor of customer proximity and previously marginalized cost drivers such as power and transportation. These disruptions are forcing firms to act differently to the outside world. But to do this, transformative changes are also required to internal operations ranging from dynamic, user-friendly eCommerce platforms to back-office ERP applications. 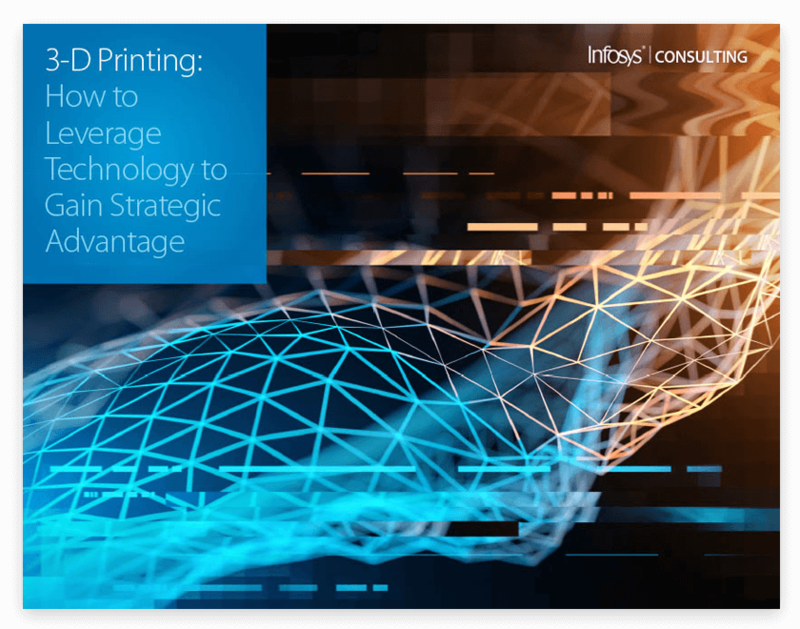 In this two-part ebook series, we will first explore the changes required of manufacturers to capitalize on the massive market opportunities introduced by additive manufacturing. In part two, we’ll examine how these disruptions will force firms to modify operations internally and with the broader ecosystem. 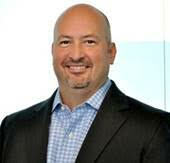 Roberto leads the organization’s Europe manufacturing segment and manages its Switzerland country operations. He is an expert on transforming companies in the areas of supply chain, operations and digital, and has extensive experience setting up global delivery centers with multi-national teams around the globe. 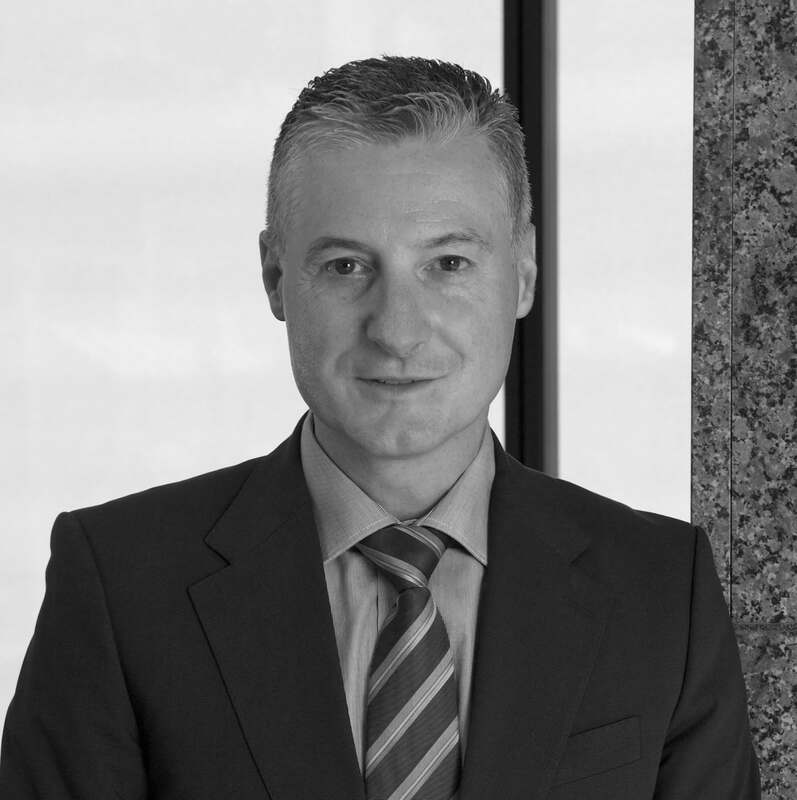 Roberto works with business leaders across some of the biggest brands in Europe, and is bringing new ways of approaching artificial intelligence enablers to organizations. He has an advanced degree in engineering from the Swiss Federal Institute of Technology and is fluent in 4 languages. 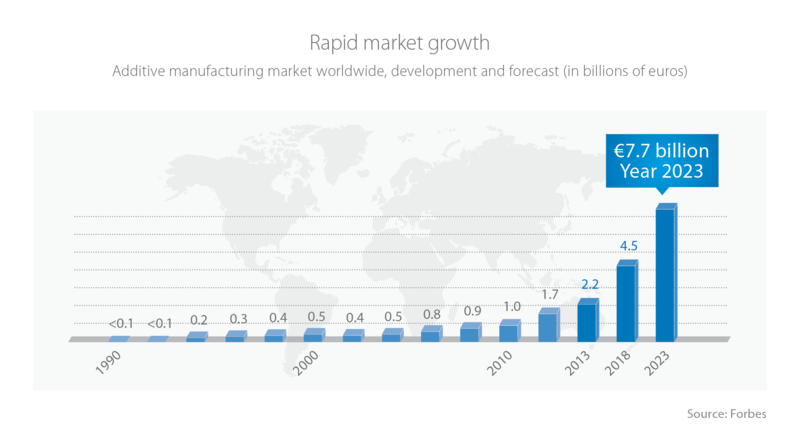 Shanton focuses on applying advanced operations capabilities to manufacturing and service organizations to integrate and streamline value chain operations. He possesses a record of outstanding success with a deep set of experiences across the aerospace and defense, automotive, high tech and consumer goods industries. Before Infosys Consulting Shanton held leadership roles at Deloitte, Ernst & Young and Capgemini Consulting, where he was the North American lead for digital manufacturing. He is regularly published throughout the industry, including SupplyChainBrain, Logistics Management and Supply Chain Quarterly.